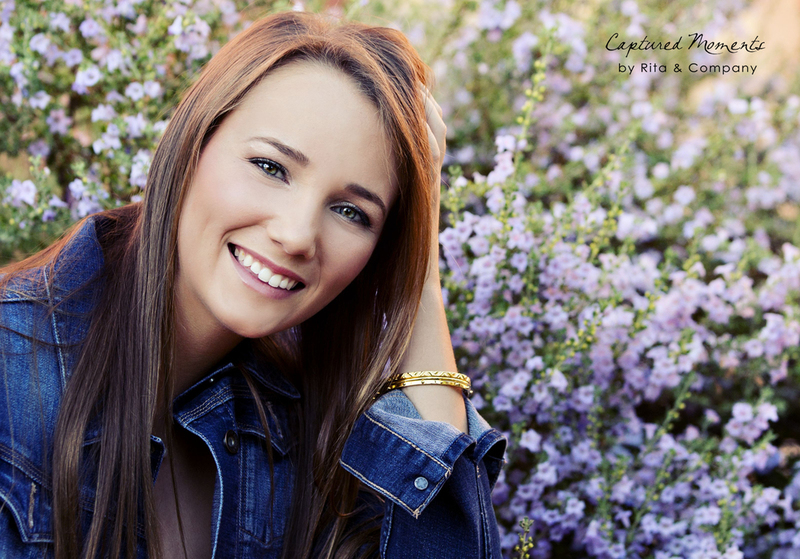 Scarlet is another senior at Xavier that we had the pleasure of working with last week. We loved returning to the Montelucia and all its charm. Scarlet is such a sweet and lovely young lady with a fabulous family who joined in the fun. Next session with them..their junkyard!